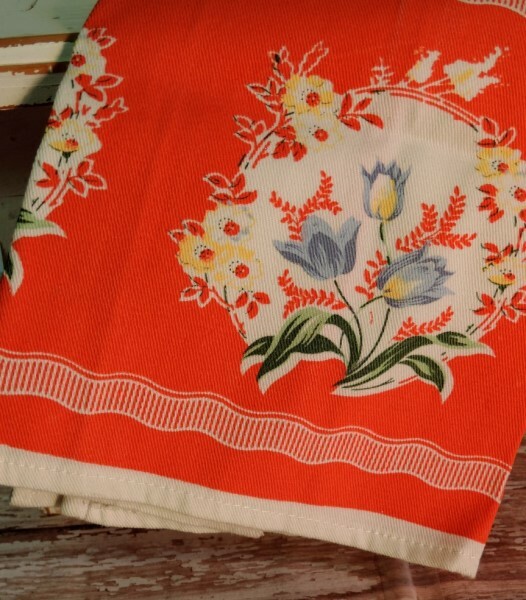 If you love nostalgia in the kitchen this decorative retro vintage kitchen towel will tickle your fancy. 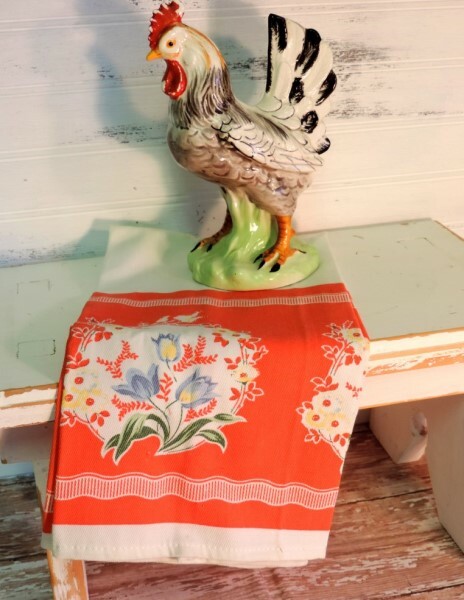 This vintage style hand towel was created with a retro vibe in mind in a retro red color scheme. 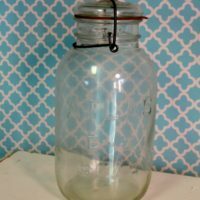 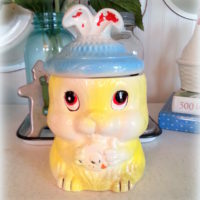 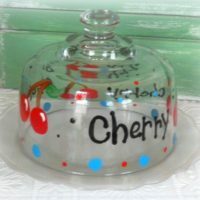 Display it in your vintage inspired kitchen, give it as a gift by itself or incorporate it into a vintage themed gift basket for a bridal shower or housewarming party. 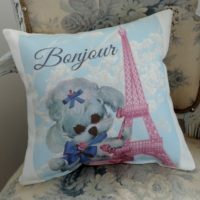 This beautiful handmade vintage inspired French poodle pink Eiffel Tower pillow will add a touch of whimsy to any room in your home or make a great gift for a baby, little girl or anyone who loves French poodles!